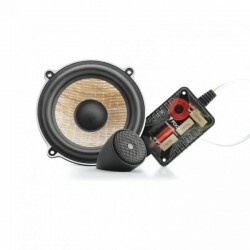 Performance 36 adet ürün var. 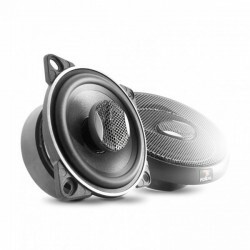 PERFORMANCE SB P 30 BASS ENCLOSURE SB P 30 Description Their Performance SB P 30 enclosure houses a Performance Series subwoofer that handles up to 300 watts RMS, filling your ride with the clean and energetic bass you've been missing. 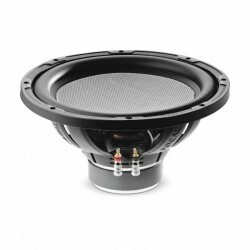 Bu P25FS keten koni subwoofer sadece 87.6 mm derinliktedir ve bu performansı piyasadaki en kompakt araçlardan biri haline getirmektedir. 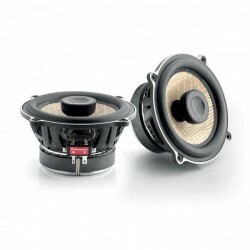 Düşük kapalı hacimlerde (12 litre) çalışacak şekilde tasarlandı. 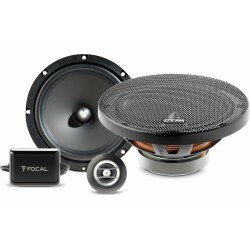 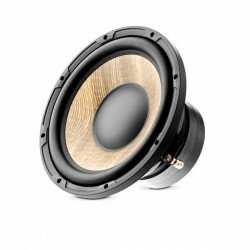 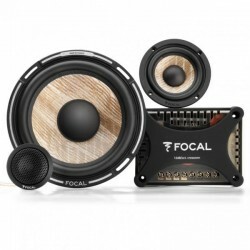 Focal Flax Subwoofers – P20F P20F is a 20cm subwoofer equipped with 320 gr/m² Flax cone for deep and controlled bass. 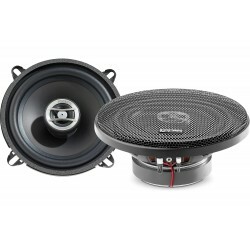 It can work in both 10-liter-closed and 13-liter-bass-reflex cabinets. 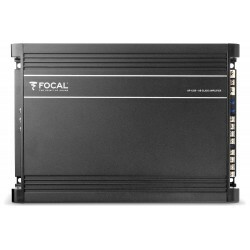 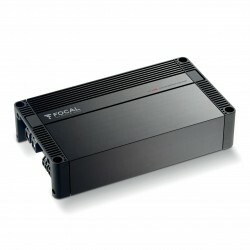 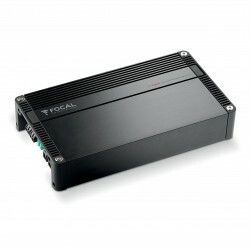 It provides 250-Watts RMS and a frequency response from 39 to 500Hz. 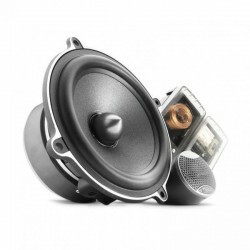 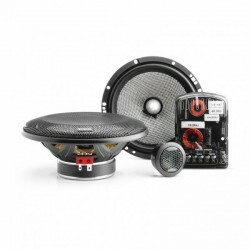 This subwoofer is ideal for a small bass enclosure perfectly integrated in the vehicle. 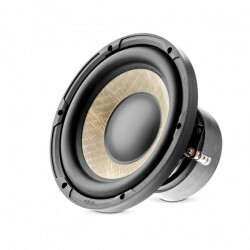 PERFORMANCE 2-WAY – PC 100 COAXIAL The Focal PC 100 2-way coaxial speakers feature Partial horn loading of the tweeter and high sensitivity to ensure dynamics and neutrality even off high powered factory stereo systems. 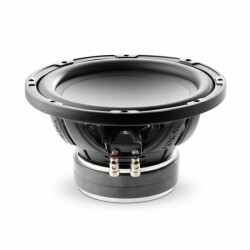 PERFORMANCE SUB P 25 DB SUBWOOFER Focal's Performance Series subwoofers deliver pure bass power so your music always hits strong and true. 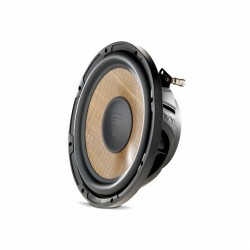 This Performance sub features a light, tough poly cone and a self-regulating cooling system, so it’ll perform reliably. 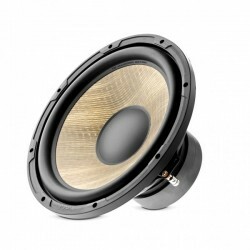 A butyl rubber surround adds to the sub’s strength, durability, and accuracy. 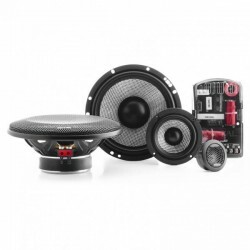 ACCESS 3-WAY – 165 AS3 COMPONENTS With a 165 mm woofer and an 80 mm mid-range, you can configure an installation to suit your desires and constraints. 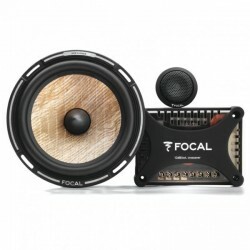 As with the other models in the range, this 3-way kit is a product of the Focal tradition. 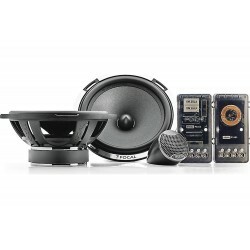 ACCESS 2-WAY – 130 AS COMPONENTS2-WAY COMPONENT KIT The 130 mm Access 130 AS 2-way component speaker kit is very versatile. 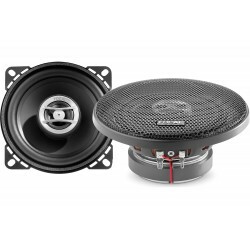 It fits perfectly into your vehicle interior and offers three different mounting options for the tweeter. 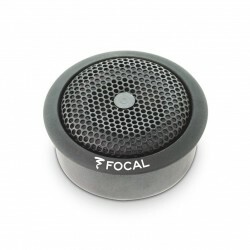 You can very easily use the tweeter's 3-position level control, thanks to its separate, easy-to-fit filter. 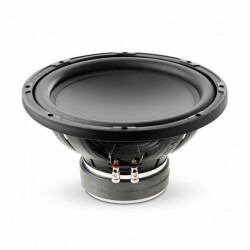 Sub 30 A4 12" SINGLE COIL SUBWOOFER The Access 30 A4 subwoofer develops a rated power of 250 W RMS. 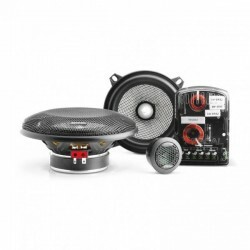 The essential complement to your car audio installation, it gives your kit heightened dynamics and you benefit from powerful Focal sound. 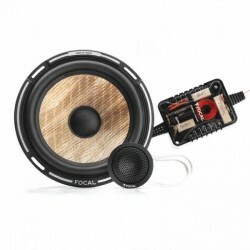 It is ideal for use in sealed and bass reflex enclosures. 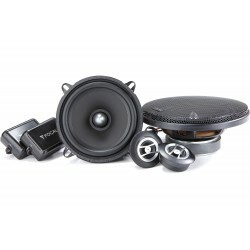 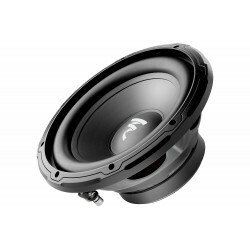 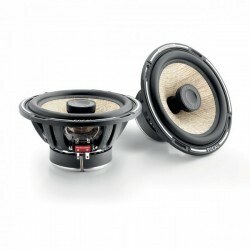 Sub 25 A4 10" SINGLE COIL SUBWOOFER The Access 25 A4 sub is the ideal boost to your car audio system's bass performance. 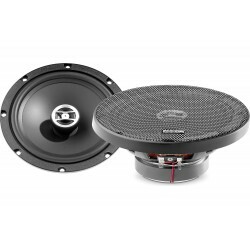 With its 25 cm (10") diameter and its 200 W RMS rated power, it is ideally suited for fitting in a sealed or bass reflex enclosure. 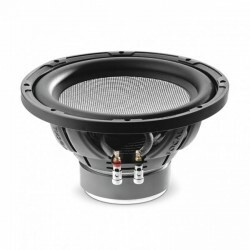 2 yönlü araba hoparlörleri (çift) Bütil kauçuk çevre ile 6-1 / 2 "polipropilen woofer koni Mylar ters kubbe tweeter sert çelik sepet örgü / ABS kafesli ızgaralar dahildir 60 vat'a kadar RMS (120 vat zirve) frekans yanıtı: 60-21,000 Hz hassasiyet: 91.5 dB empedans: 4 ohm montaj derinliği: 2-1 / 2 "
2 yönlü araba hoparlörleri (çift) Bütil kauçuk çevre ile 5-1 / 4 "polipropilen woofer koni 3/4 "Mylar ters dome tweeter sert çelik sepet örgü / ABS kafesli ızgaralar dahildir 50 vat kadar RMS (100 vat pik) frekans yanıtı: 65-21.000 Hz hassasiyet: 90 dB empedans: 4 ohm montaj derinliği: 2-1 / 4 "
2 yönlü araba hoparlörleri (çift) Butil kauçuk çevreye sahip 4 "polipropilen woofer koni 3/4 "Mylar ters dome tweeter sert çelik sepet örgü / ABS kafesli ızgaralar dahildir 30 watt RMS'e kadar (60 vat zirve) kolları frekans tepkisi: 80-20,000 Hz hassasiyet: 88 dB empedans: 4 ohm montaj derinliği: 1-15 / 16 "